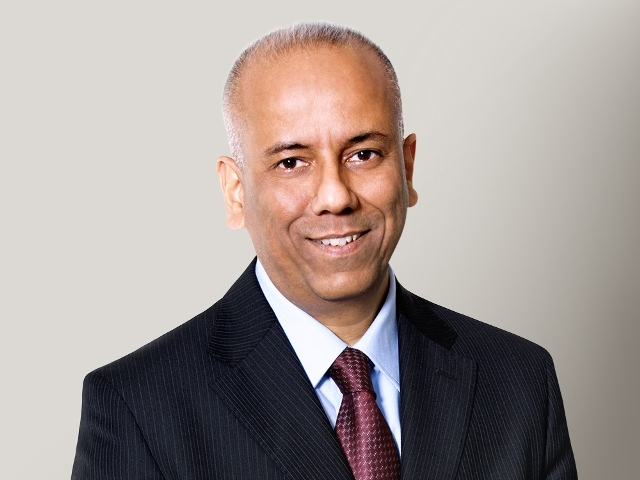 Ashish Chowdhary was appointed India’s new Apple head. Chowdhary served as Nokia’s COO during its peak between 2003-2007. Ashish will look at sales specifically and India operations. 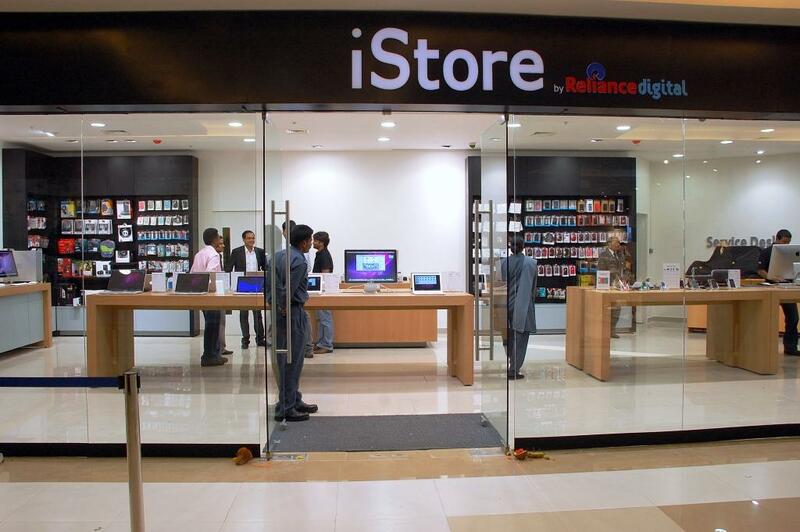 The move came after Tim Cook quite recently stated Apple ‘has a long term focus on India’. The move is a positive step towards focusing on India business. Tim Cook acknowledged that the Indian market was sluggish over past few quarters. Weak currency was and is a major concern. Apple had seen a decline in sales from 3 million units last year to 2 million units this year. The Indian smartphone market grows at 20% every quarter. Experts suggest that Apple failed to recognise needs of their customers. Apple made bad choices by marketing old inferior iPhones versions thereby losing loyalty. The iPhone no longer is a competitor to cheap Chinese smartphones. Most of the advanced smartphones are available at a fraction of a price compared to the iPhone. Apple has not customised its phones for Indian consumers, major issues with Siri. Ashish Chowdhary taking over India operations would be a boon or bane that time shall tell. But surely he has major tasks before him. Chowdhary needs to give apple feedback on India’s requirements for the company to grow here.